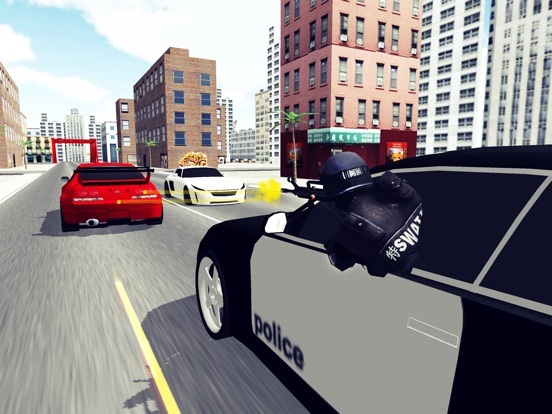 Become a policeman, hop into the car and chase criminals with great fire power! 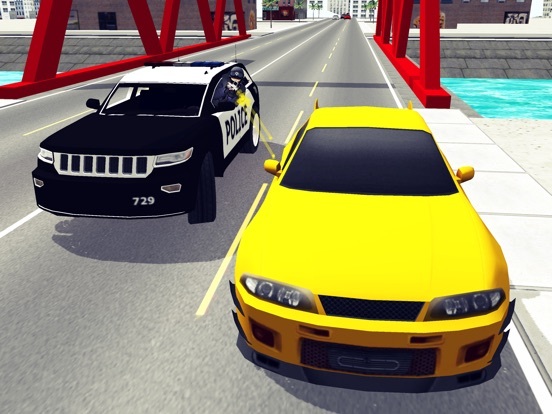 Police Car Chase 3D gives you an exciting race. You have to be a great driver and shoot at criminals and destroy their cars.